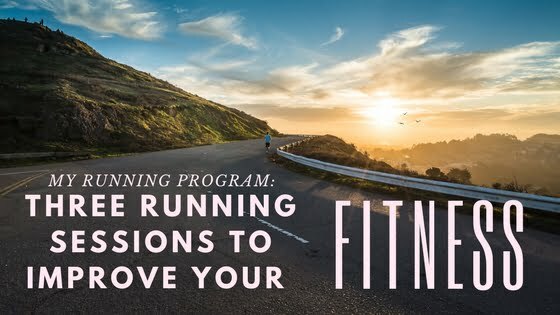 A lot of you have been asking about my running program and what types of running sessions you can do to improve your fitness. So I’ve put together this blog for you to answer these questions! My training involves a combination of both running + strength work; including functional body weight exercises, interval-style running, plyos, HIIT, heavier weights in the gym & middle distance running. I run because I love it! But it’s also great for my overall cardiovascular fitness, maintaining a healthy weight & my mental health #endorphins #stressrelief. Plus I love being outdoors in the fresh air & sunshine to train too. My runs vary each day but I have three running sessions, which I’ve outlined below, that I do regularly to improve my fitness. 1:1 Recovery* for all runs. Record all split times. *1:1 means your rest (stop) for the same amount time that it took you to run each split. I do this session on a set of stairs that is ~50-100+ stairs. *For Time means as fast as you can. Disclaimer: these runs are what I currently do for my training & I am providing this for informational purposes only. Consult your health care professional. By voluntarily undertaking any exercise displayed on this website, you assume the risk of any resulting injury.